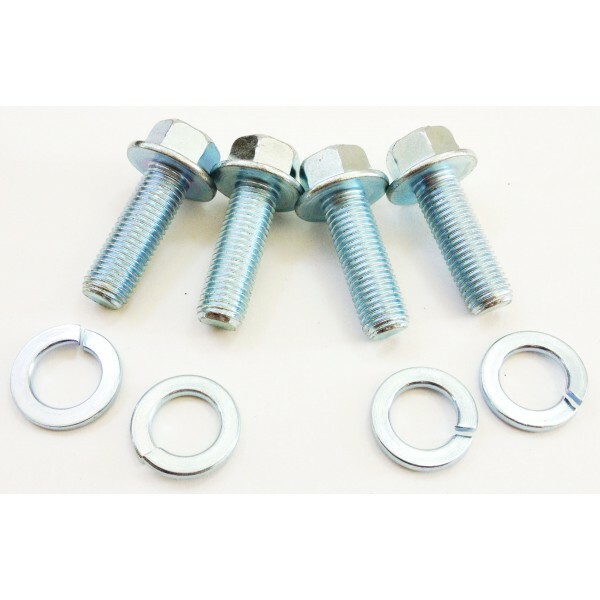 *Do you want caliper hardware bolts and washers? 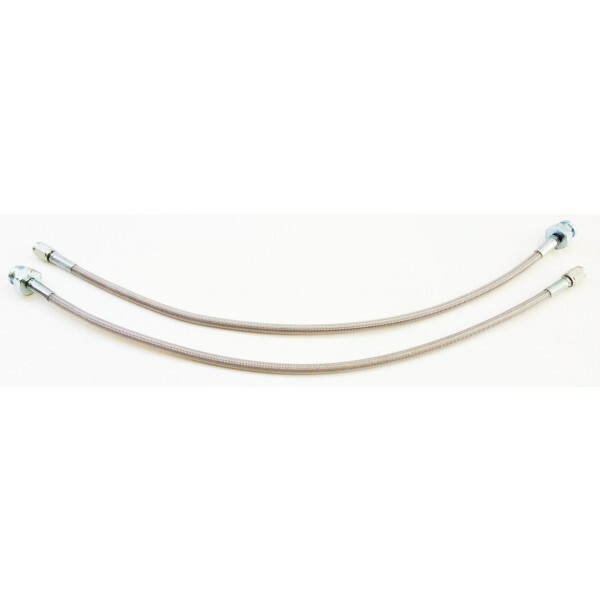 *Do you want DOT approved steel braided brake lines? 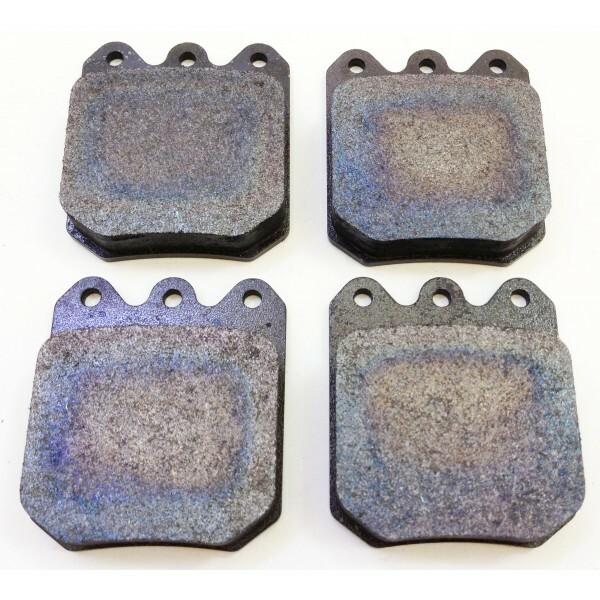 *Do you want to add a pair of BP10 wilwood street and track performance brake pads? 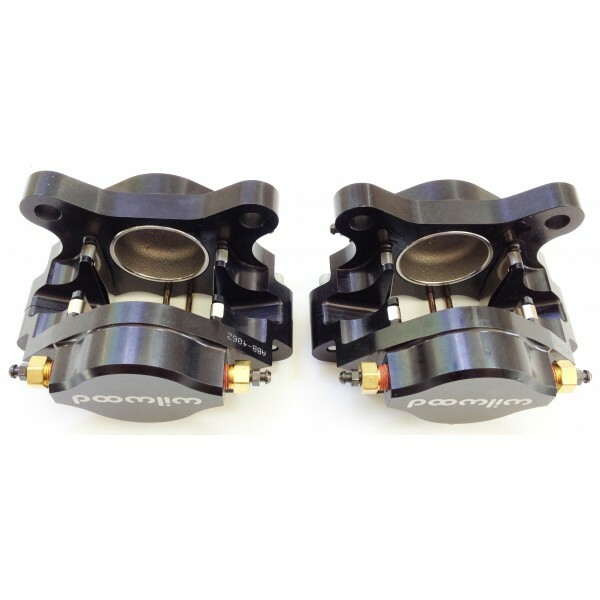 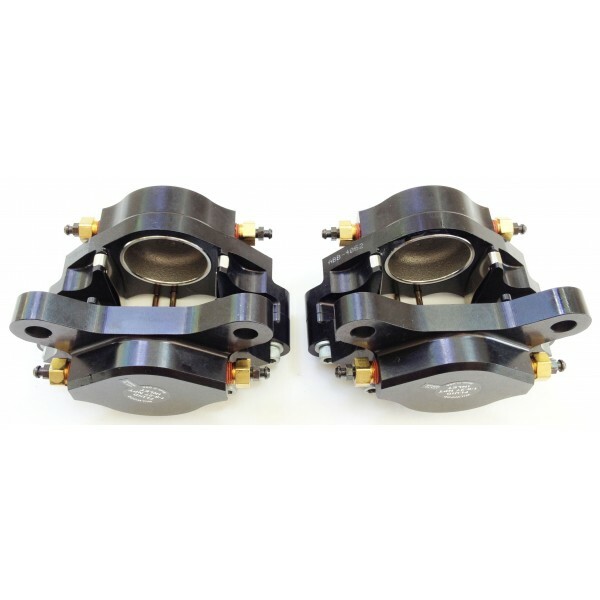 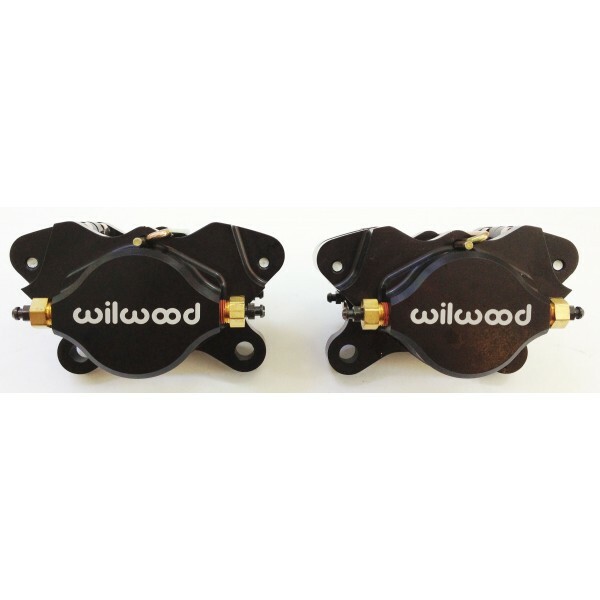 wildwood 120-4062 is the 2 piston calipers we use in a few of our rear brake kits. 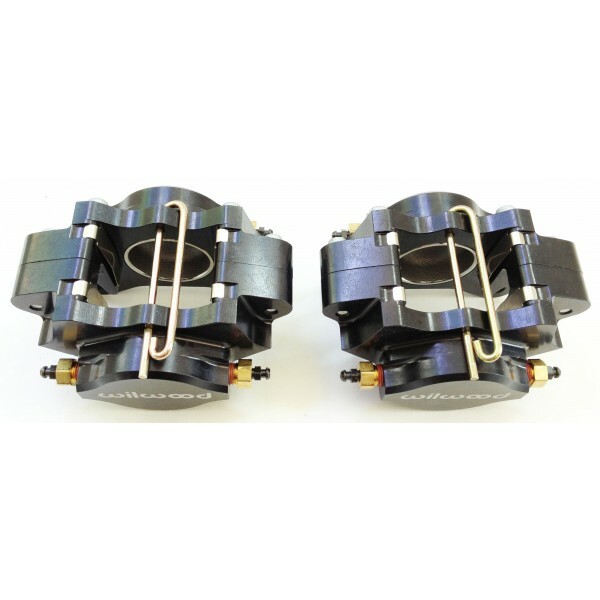 sold separate.